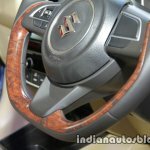 To launch on May 16, 2017. 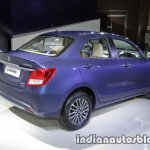 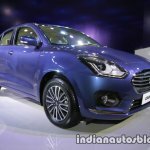 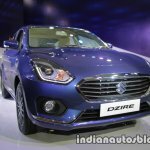 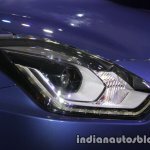 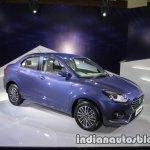 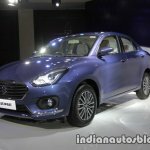 Maruti has unveiled the 2017 Maruti Dzire in Delhi today, ahead of its launch scheduled for May 16. 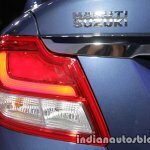 Not only is it an all new car from the ground up, but Maruti have dropped the 'Swift' branding to give it a distinct identity. 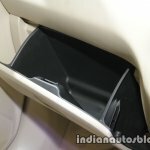 It measures, 3,995 mm long, 1,735 mm wide, 1,515 mm high, is claimed to offer a large wheelbase and has a ground clearance of 163 mm. 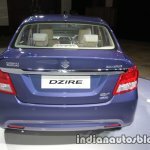 The design borrows cues from the international spec 2017 Suzuki Swift as well as the Maruti Baleno, but the Dzire features unique elements to help forge that distinctive identity. 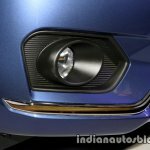 Some of the new features of the exterior include auto LED headlamps with DRLs, 15 inch two alloy wheels, and LED taillamps. 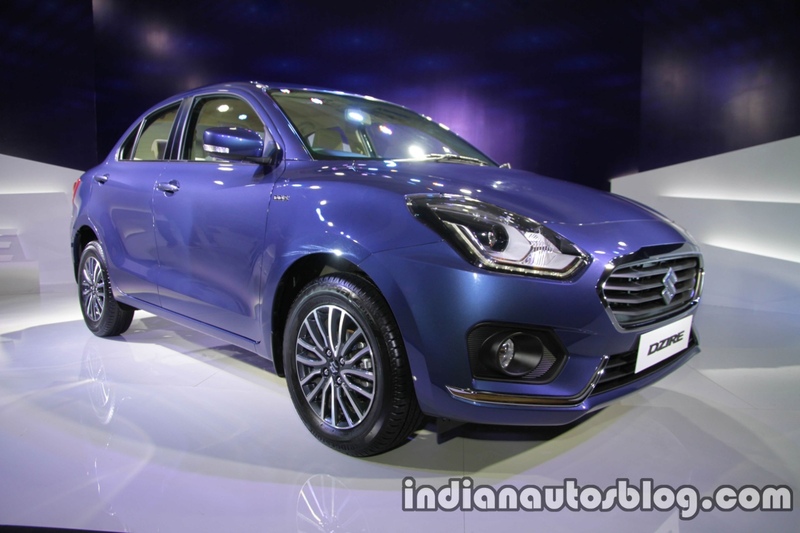 At launch, the Dzire will be available in six colors: Oxford Blue (featured), Sherwood Brown, Gallant Red, Magma Gray, Silky Silver and Arctic White. 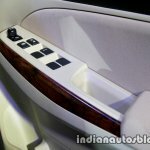 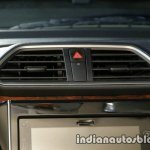 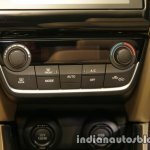 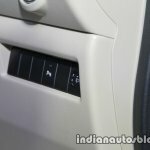 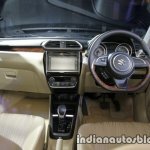 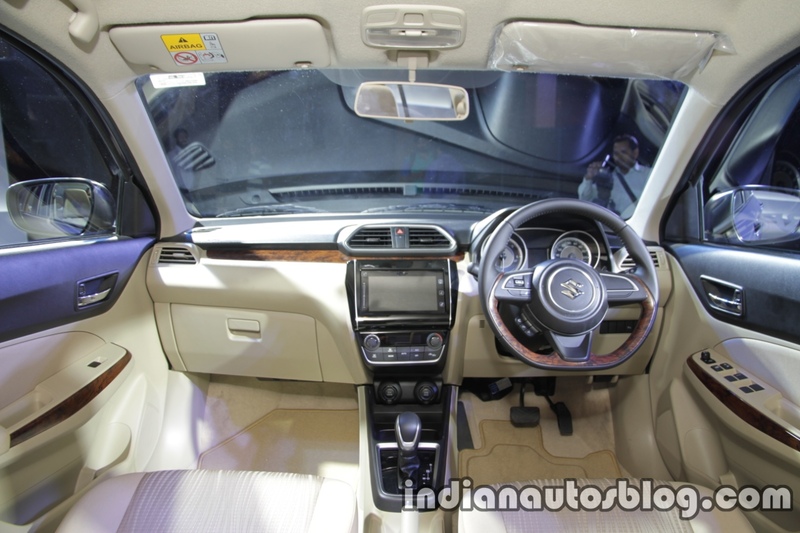 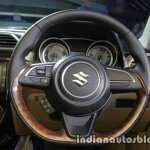 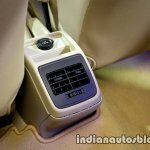 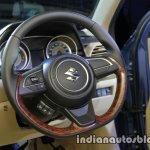 Inside, Maruti have completely revamped the interior design. 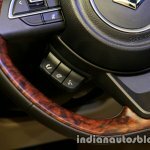 It still retains the dual tone beige and black colour combo, but now comes with a generous helping of silver and faux wood trim in top-end models. 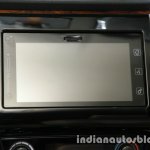 Also new to the Dzire is the 7 inch Smartplay touchscreen with Apple CarPlay, Android Auto and Mirrorlink, rear ac vents, and a larger multi-info display flanked by new instrument dials. 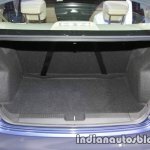 It has a boot capacity of 376L. 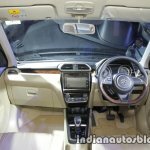 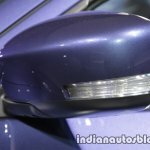 The engine options at launch are similar to the Maruti Ignis' lineup: the petrol variant is powered by a 1.2L K12B motor producing 84 hp and 115 Nm of torque, while the diesel gets the 1.3L DDiS motor with 75 hp and 190 Nm of torque. 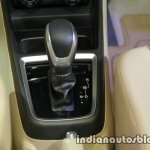 Both engines can be had with a 5-speed manual or 5-speed AMT (from V grade onwards). 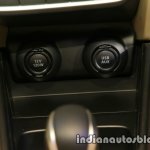 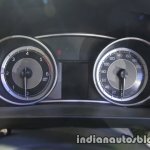 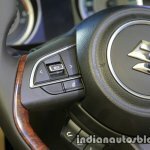 In likelihood of better pricing and fuel efficiency, Maruti has dropped the 4-speed AT for a 5-speed AMT in the petrol variant. 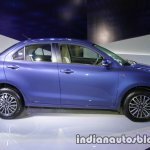 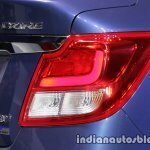 At launch, the new Maruti Dzire will rival the recently launched Hyundai Xcent facelift, Tata Tigor, Tata Zest, Honda Amaze, Ford Aspire and VW Ameo.